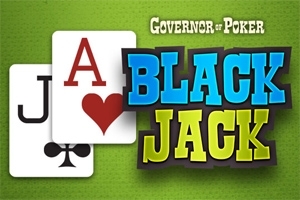 Blackjack, also known as twenty-one or Blackjack 21 is a Governor of Poker minigame. It is a fun and simple card game in which you must win from the dealer. Bet chips and try to get 21. Split when you have the same card values or Double Down when you're about to hit a winning hand.